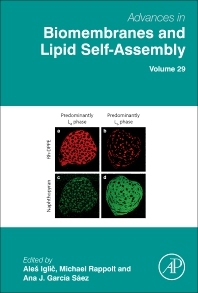 Advances in Biomembranes and Lipid Self-Assembly, Volume 29, formerly titled Advances in Planar Lipid Bilayers and Liposomes, provides a global platform for the study of cell membranes, lipid model membranes, and lipid self-assemblies, from the micro- to the nanoscale. 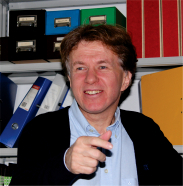 As planar lipid bilayers are widely studied due to their ubiquity in nature, this book presents research on their application in the formulation of biomimetic model membranes, and in the design of artificial dispersion of liposomes. Moreover, the book discusses how lipids self-assemble into a wide range of other structures, including micelles and the liquid crystalline hexagonal and cubic phases. Chapters in this volume present both original research and comprehensive reviews written by world leading experts and young researchers.